In a speech at the Investment Adviser Association Conference, the Director of the Securities & Exchange Commission's Division of Investment Management, Dalia Blass, said that new SEC advertising rules are coming in the "very near future," according to Investment News. 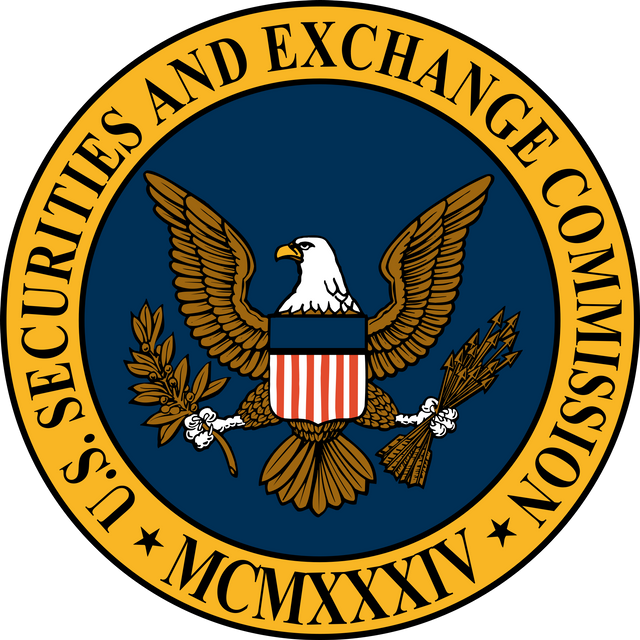 It appears that the SEC is poised to update its rules to address the dramatic ways in which securities advertising has changed since its advertising rules were issued decades ago, including addressing issues related to the use of social media and endorsements. As we previously reported, the SEC recently settled with music producer DJ Khaled and boxer Floyd Mayweather Jr. over charges that they improperly promoted securities in social media. The SEC alleged that Khaled and Mayweather promoted securities that were being offered and sold in an initial coin offering without disclosing that they were being paid to promote them.